As we approach our traditional winter holiday season, the Saratoga Farmers’ Market offers delicious selections for traditional preparation. Whether you’re gathering guests or enjoying a quiet celebration, the Market supplies ingredients from appetizers to entrees to desserts. Scotch Ridge Trees and Berries completes your home with holiday decorations. What better cocktail to serve in New York State than a Manhattan made with Yankee Distillers rye whiskey, made from 100 percent Saratoga grains. You can top it with a fermented black cherry from Pucker’s Pickles. Battenkill Valley Creamery makes eggnog that’s ready for adding optional liquor. Or prepare homemade with their dairy products, and Market eggs, using SimplyRecipes.com. 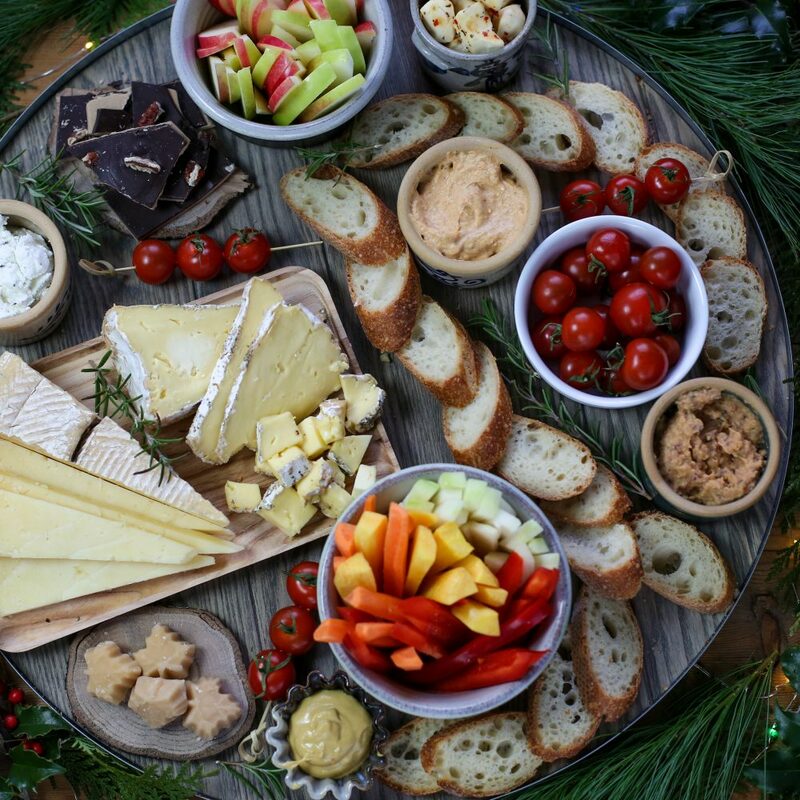 For appetizers, check the holiday cheeses from Argyle Cheese and Nettle Meadow. Argyle’s annual gift baskets will work for a cheese platter along with yogurt dips for Market vegetables. Nettle Meadow’s holiday cheeses include pfeffernusse, cranberry, and eggnog fromage frais. Pura Vida expects to have Peconic Bay scallops, and try their blowfish, either sautéed or fried like chicken wings. Add Freddy’s Rockin’ Hummus to your appetizers, and serve with Saratoga Crackers and Mrs. London’s breads. For entrees, Longlesson Farm and Lewis Waite Farm offer glorious beef rib roasts. You can pre-order three or four rib, or whole roasts. Elihu Farm will have fresh lamb again, including bone-in or boneless legs, whole or half racks, and loin strips. Mariaville Mushroom Men features gift baskets and teas, along with grow kits. 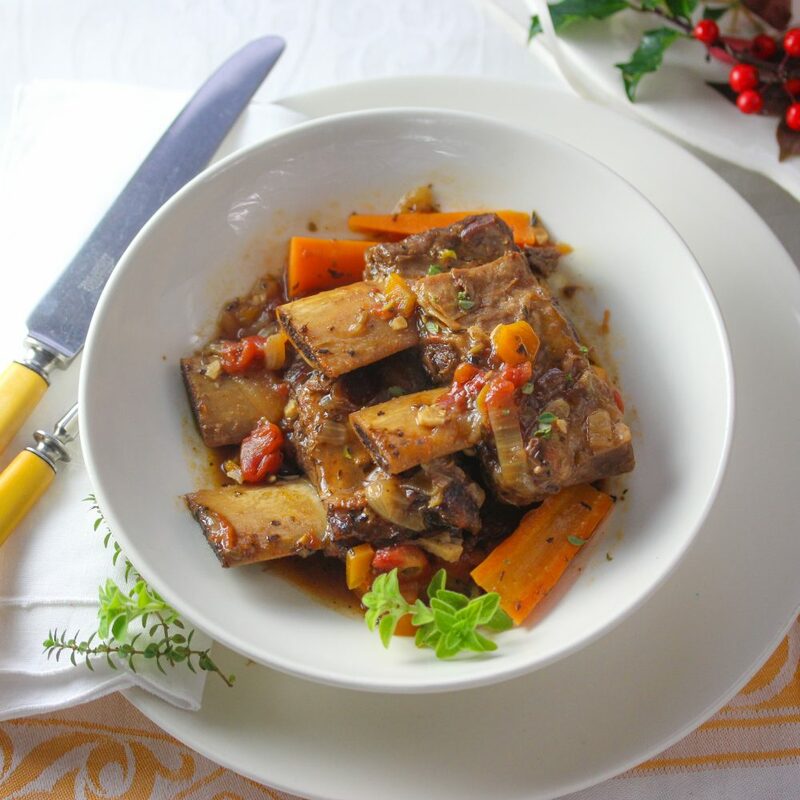 Their mushrooms make an excellent side dish with beef or lamb. Don’t leave the Market until you pick up salad greens, tomatoes and herbs, potatoes and vegetables, and Momma’s Secret Salad Dressings. For an alternate starch, try Mangiamo’s pasta. And add Saratoga Apple’s hard cider to your basket. Finally, no meal is complete without dessert and coffee. The Chocolate Spoon offers cookies and cakes all year, and for holidays one can order fruit or cream pies and cheesecakes. From Saratoga Apple you can choose varieties to make baked apples and apple pie. Grandmas Apple’s also makes cheesecakes. In addition to serving cup after cup of coffee at the Market, Something’s Brewing now roasts organic coffee beans in several flavors. Add this, and treats from Saratoga Chocolate, to complete your basket of products for holiday celebrations.